Build and create your own Roblox world with this easy and fun guide! Roblox, the largest user-generated online gaming platform that allows users to create and share their own game worlds and gaming creations, has taken the digital world by storm. There are so many games and social worlds to create with the platform, and this guide gives you the advice you need to get started. With everything from instructions for playing the games to tips on creating your own games and worlds to the basics of scripting your own unique content, The Ultimate Roblox Book can help you to become a top Roblox designer. Have you ever wanted to create and launch your very own indie game? 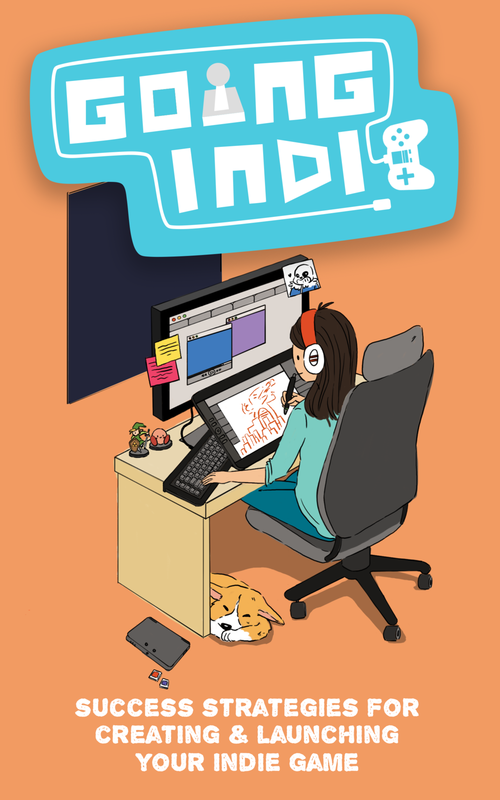 With GOING INDIE: Success Strategies for Creating and Launching Your Indie Game, now you can! This book will teach you all of the tips, tricks, and top hints you need to know from game industry veterans. This book will help you take your game concepts from idea to reality!